MINNEAPOLIS (AP) — Together again? Not so much. 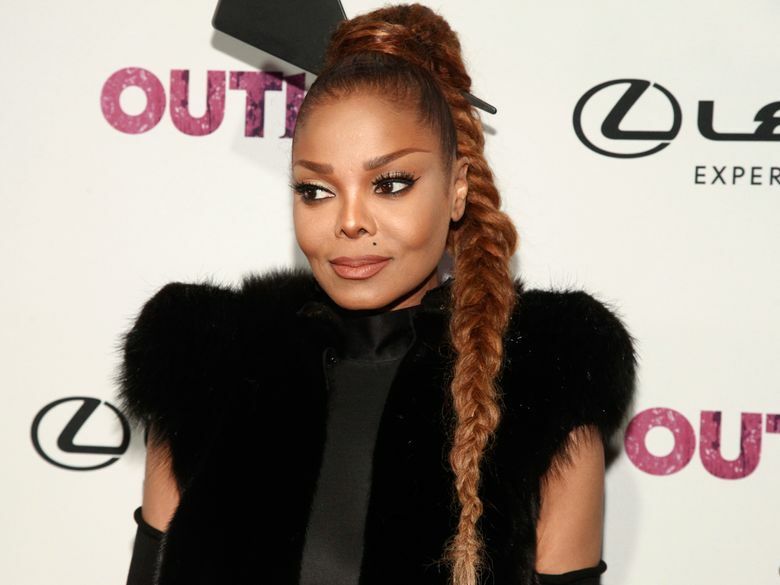 The hashtags #JusticeforJanet and #JanetJacksonAppreciationDay became trending topics on Twitter days before Timberlake’s record third trip to the stage at the Super Bowl, at which the Philadelphia Eagles will face the New England Patriots at the U.S. Bank Stadium on Sunday.